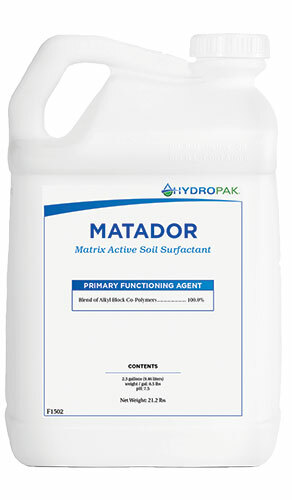 Hydro-Pak® MATADOR is a matrix active soil surfactant. 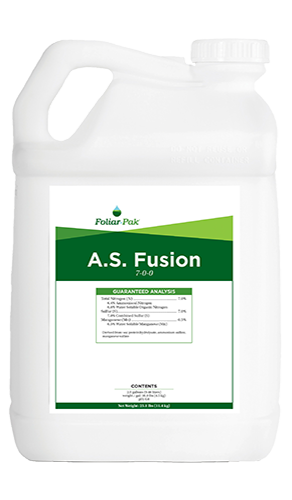 Hydro-Pak® MATADOR is a safe non-ionic wetting agent, based on innovative block polymer technology designed to establish and maintain a consistent moisture level in the root zone. Hydro-Pak® MATADOR works by breaking down the hydrophobic coatings found in certain soil profiles reducing water repellency. 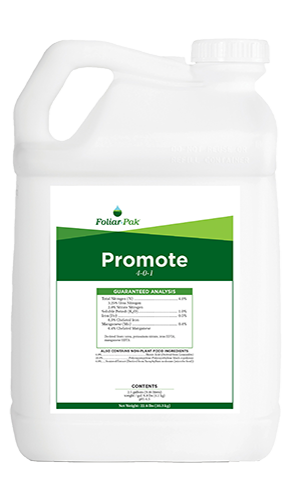 Hydro-Pak® MATADOR balances the root zone moisture conditions which: Improves oxygen levels—Increases microbial activity—Improves plant stress tolerance— Increases plant metabolism. 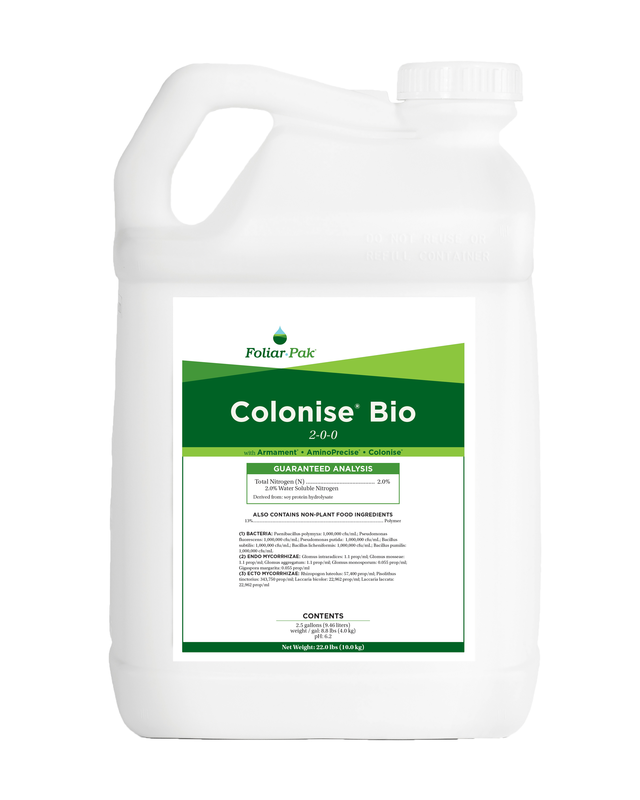 Hydro-Pak® MATADOR is safe to use on all types of turf throughout the growing season.